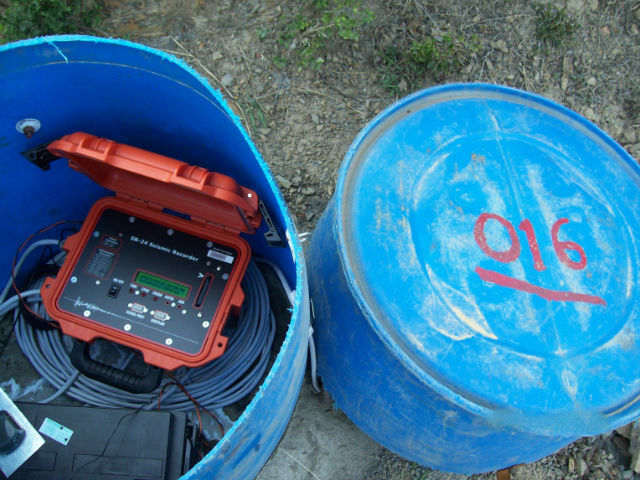 Seismotech's mission is providing solutions to difficult exploration problems. 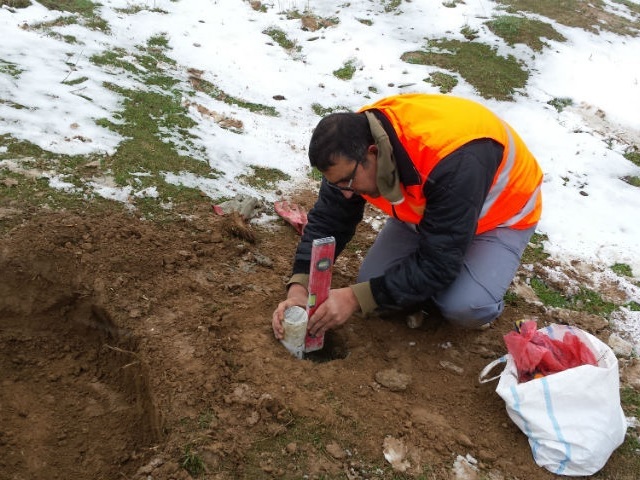 Among all provided solutions, Passive Seismic methodologies are our expertise. 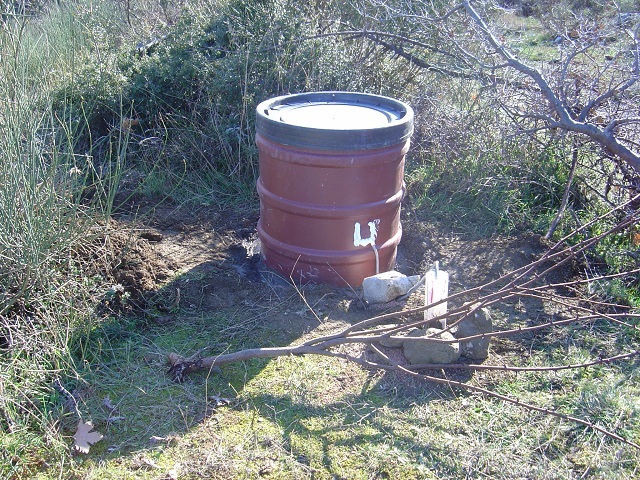 An alternative non-seismic methodology, applied both as a stand-alone method and as part of more complex exploration programs. 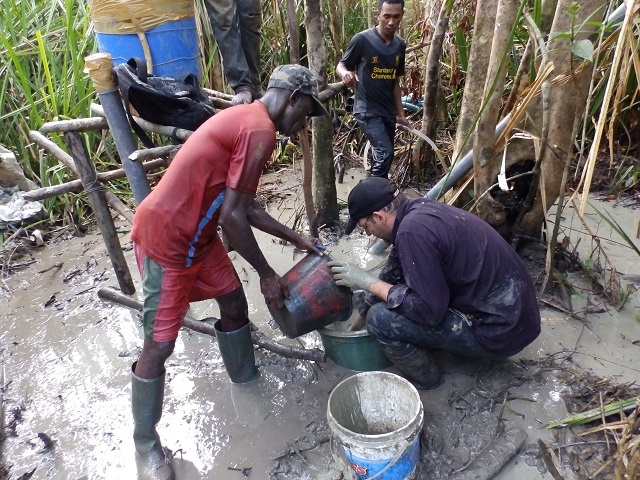 MT surveys is a useful tool, part of our exploration toolbox, applied as an alternative non-seismic methodology. Seismotech presented its work in the 7th EAGE Workshop on Passive Seismic, 26-29 March 2018, Krakow, Poland. 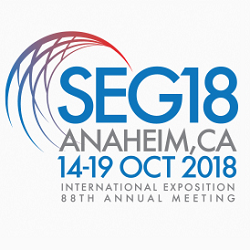 Seismotech will be participating in SEG Annual Meeting 2018, 14-19 October, Anaheim, California. 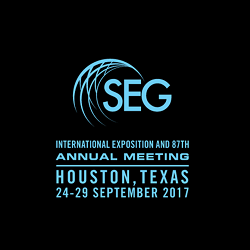 Seismotech participated in SEG Annual Meeting 2017, 24-29 September, Houston, Texas. Thank you for passing by! Seismotech Geophysical Solutions will participate in SEG Annual Meeting 2018 in Anaheim, California, USA! Seismotech Geophysical Solutions has completed successfully the Ambient Noise Tomography project awarded by SHELL (Groeningen, Holland). 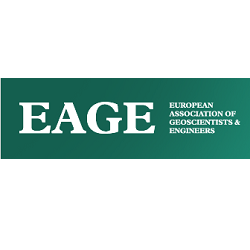 Seismotech Geophysical Solutions will participate in the 7th EAGE Workshop on Passive Seismic 2018, held in Krakow from 26th to 29th of March! 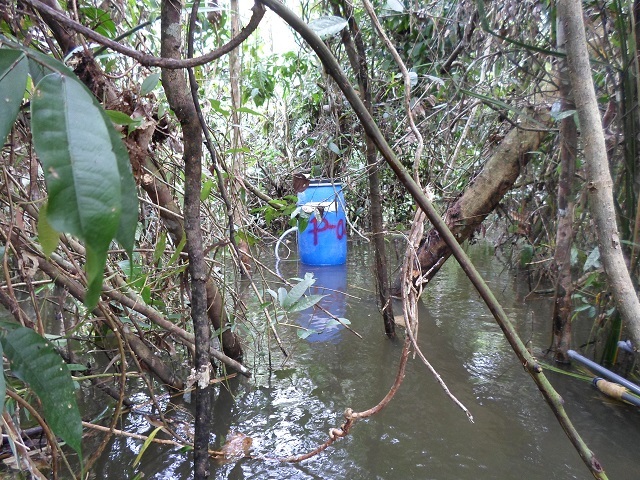 Seismotech Geophysical Solutions participates in MAUPASACQ. Click the link below to check its progress. 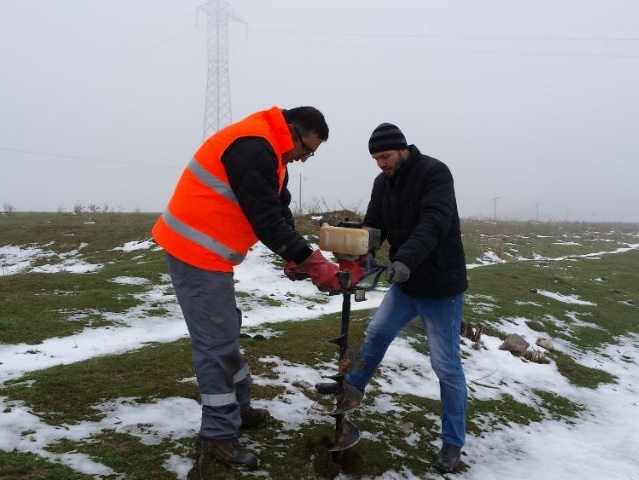 We are very proud to announce that Seismotech Geophysical Solutions has completed the biggest Passive Seismic Tomography project that has ever been launched. 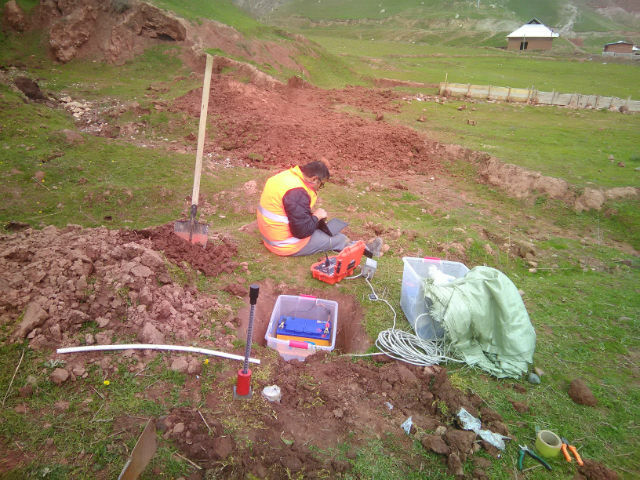 Seismotech Geophysical Solutions is very proud to announce the beginning of its collaboration with Dr. Ozdogan Yilmaz and Anatolian Geophysical Ltd. Looking for Seismotech's financial statements? Click here to open the related article. 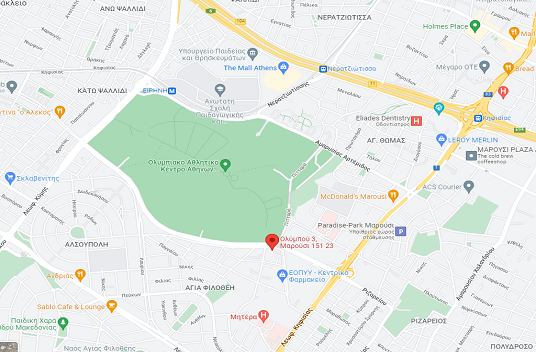 Copyright © 2017 Seismotech Geophysical Solutions. All rights reserved.